Georgia Governor Nathan Deal today signed HB 292 that includes the language from Knife Rights’ Georgia Knife Law Reform bill, SB 49. This new law increases the legal carry length of a knife blade in the state from 5 inches to 12 inches (see Section 3 of HB 292). The new 12-inch length limit was effective immediately upon signing. Having enacted Knife Rights’ signature Knife Law Preemption in Georgia in 2012, any lesser length restrictions in cities and towns are now voided and local jurisdictions cannot enact prohibitions more restrictive than the new state law. Georgia CCW holders do not have any restrictions on carry length. 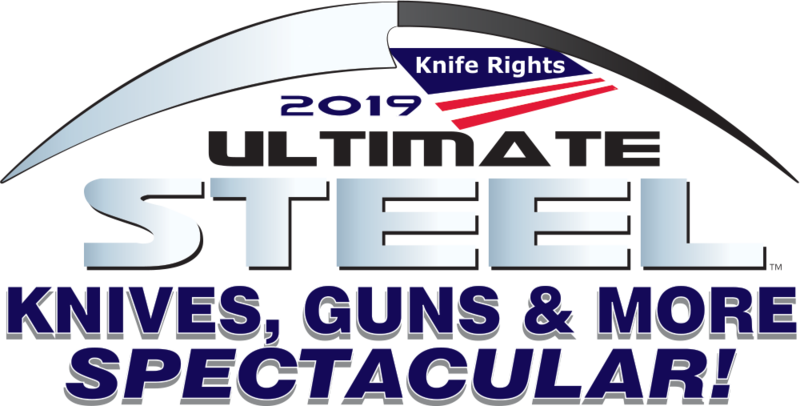 With Blade Show coming up June 2-4, attendees and exhibitors will have more freedom to carry their larger knives without fear of legal entanglements. We would like thank our sponsor, Senator Bill Heath, for his tenacity in working to get this done this session. Sen. Heath was also the sponsor of our Knife Law Preemption bill in 2012. We’d also like to express our appreciation to our friends at NRA-ILA for their support. 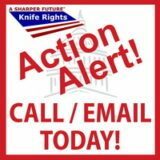 Knife Rights is Rewriting Knife Law in America™, eliminating knife bans directly or via Knife Law Preemption in Alaska, Arizona, Colorado, Georgia, Indiana, Kansas, Maine, Missouri, Montana, Nevada, New Hampshire, Oklahoma, Tennessee, Texas, Utah, Washington and Wisconsin. The Georgia House has overwhelmingly passed HB 292 that includes the language from Knife Rights’ Georgia Knife Law Reform bill, SB 49. It is now headed to the Governor for action. This bill would increase the legal carry length of a knife blade in the state from 5 inches to 12 inches (see Section 3 of HB 292). HB 292 is this year’s “omnibus” gun bill in Georgia. We would like to again recognize our sponsor, Senator Bill Heath, for his tenacity in working to get this done this session and we’d also like to again thank our friends at NRA-ILA for their assistance. By a vote of 37 to 16, the Georgia Senate has passed HB 292 that includes the language from Knife Rights’ Georgia Knife Law Reform bill, SB 49. This would increase the legal carry length of a knife blade in the state from 5 inches to 12 inches (see Section 3 of HB 292). HB 292 is this year’s “omnibus” gun bill in Georgia which had previously passed in the House. It was amended in the Senate, including the addition of our language, and now goes back to the House for a concurrence vote. That is not expected to be a problem.